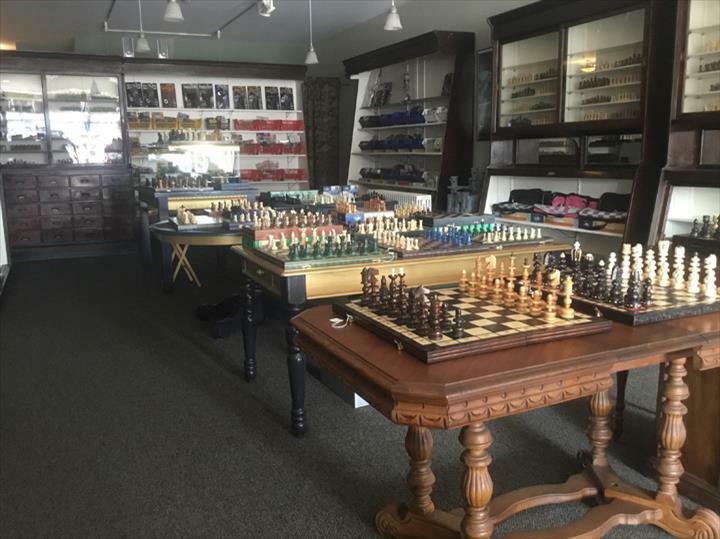 It's Good To Be King Inc, in Elmhurst, IL, is the area's premier chess shop serving Elmhurst, Hinsdale, Oak Park, Downers Grove and other communities throughout the Chicago metropolitan area since 1996. 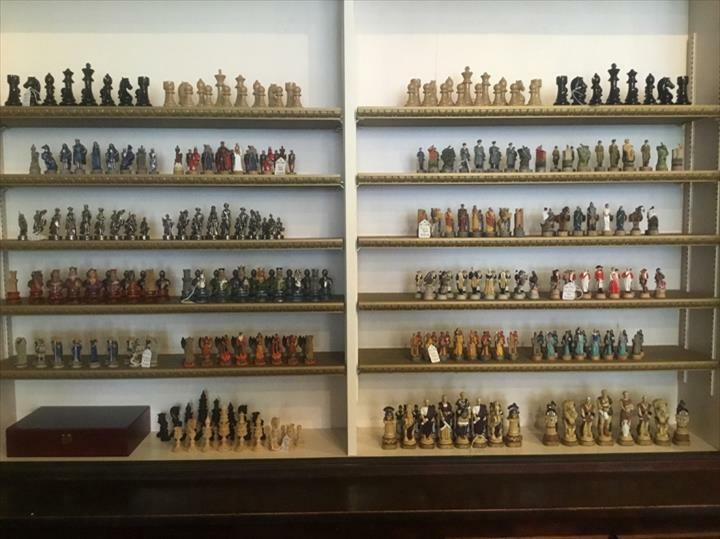 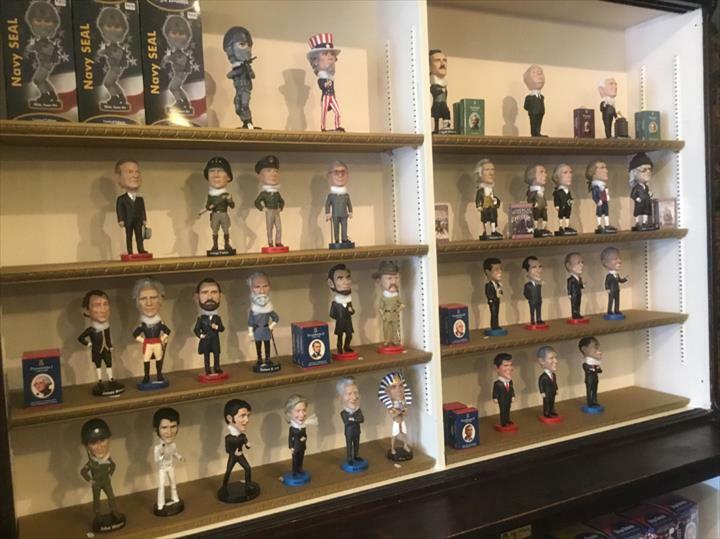 We offer all types of chess set as well as toy soldiers, replica weapons and much more! 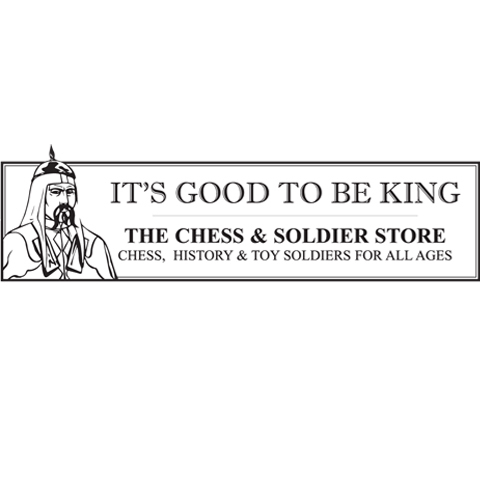 For more information, contact It's Good To Be King Inc in Elmhurst. 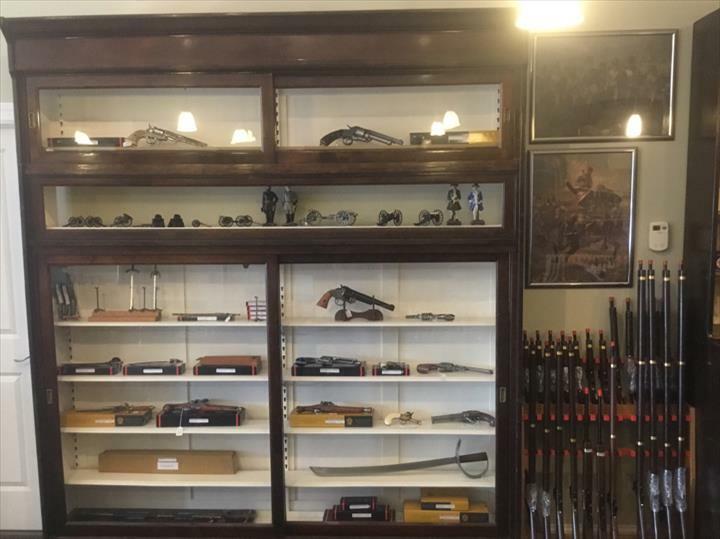 Established in 1996. 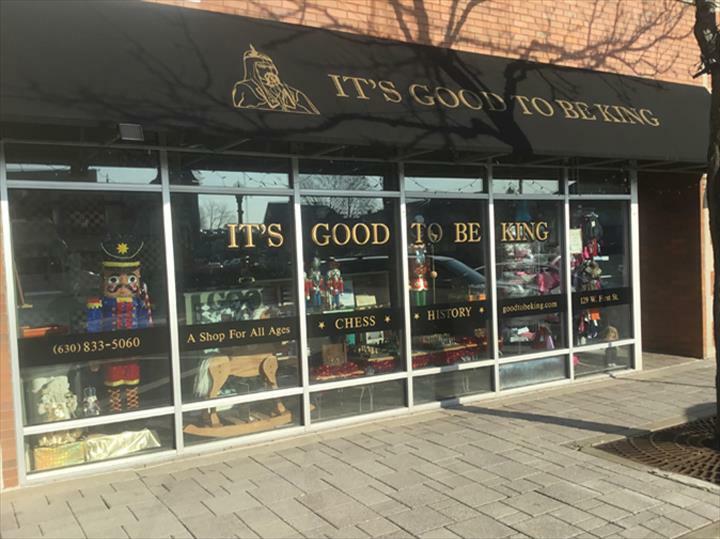 It's Good To Be King Inc is proud to serve our local area which includes Elmhurst, Hinsdale, Oak Park, Downers Grove, Darien, Wheaton, Naperville, Chicago, and Chicago Metropolitan Area. 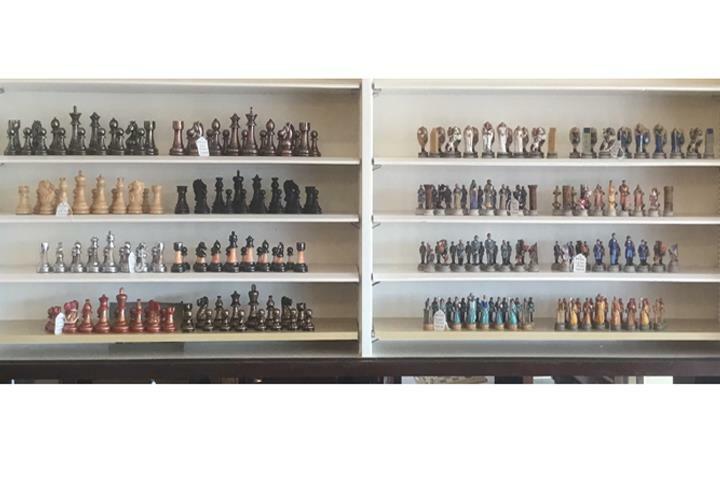 We specialize in all types of Chess Sets since 1996.